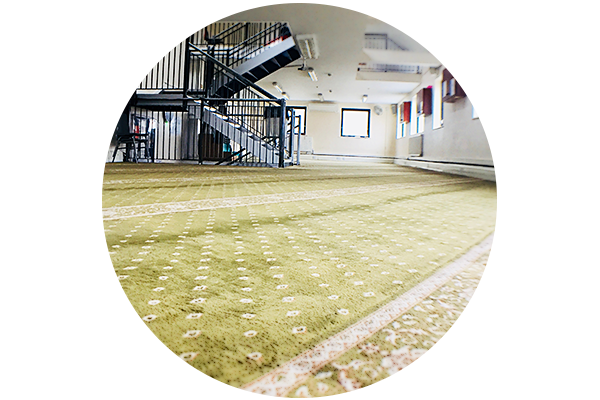 Assunnah Islamic Centre (AIC) was established in 1997 by a group of concerned Muslims to advance the Islamic religion, educate the Muslim community and help Muslims settle and adapt to life into their new environment. 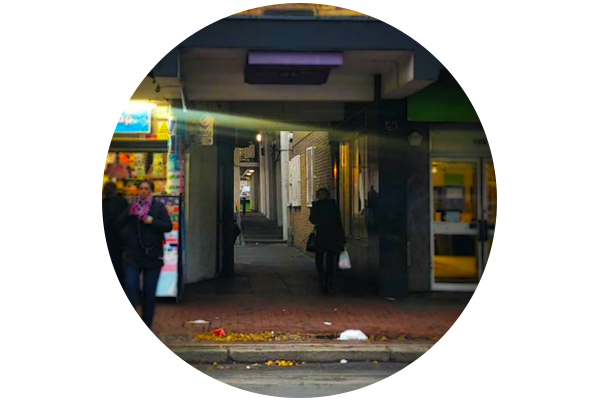 Located in North London, AIC is the heart of the local Muslim population. It acts as an anchor in the lives of thousands of people, educating children and providing a focal point for teenagers and families. 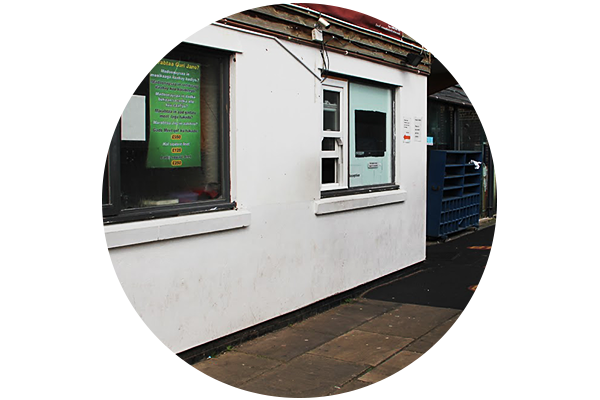 Assunnah Islamic Centre (AIC) was established by a group of concerned Muslims with the target of assisting the new and upcoming Muslim community to familiarise themselves with the new surroundings. 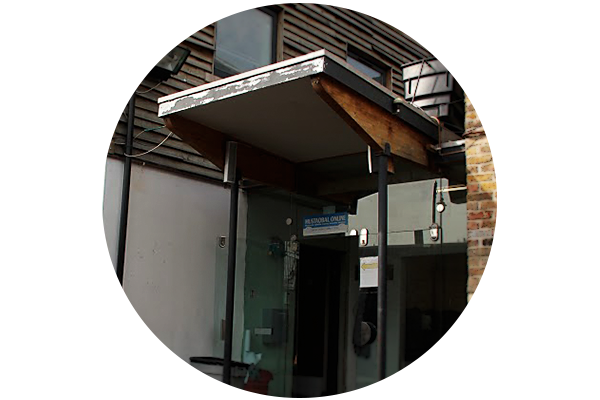 In May 2003, Assunnah Islamic Centre was officially registered with the Charity Commission of England and Wales and in October of that year, it finally moved to its’ Head Office in Tottenham. Also, the following year we had our first summer conference where we held community lectures in different languages, stalls and activities. We officially purchased the current centre building at a total cost of £1.15 million. This allowed to have a dedicated space of our own where we could spend more time focussing on helping the community at large. As of today, we are an active community centre. With the inclusion of a Madrasah, Primary School and Weekly Classes to look forward to; we are proud of the services we currently provide to our local community. 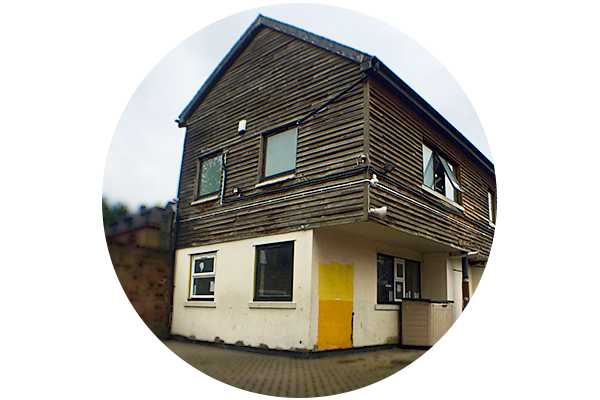 We plan to demolish and rebuild the current centre building with the intention of expansion. At a minimum, we hope to increase the total number of floors from two to four floors.